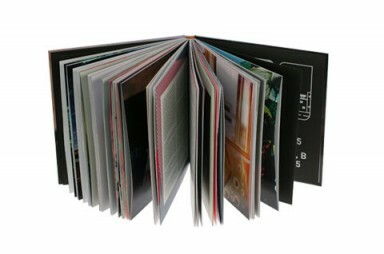 Prepare to be smitten with this 240-paged hardcover book that pays loving tribute to the Lubitel Twin Lens Reflex. Get ready to be transported to a land of magical imagery with Love from Waist Level. 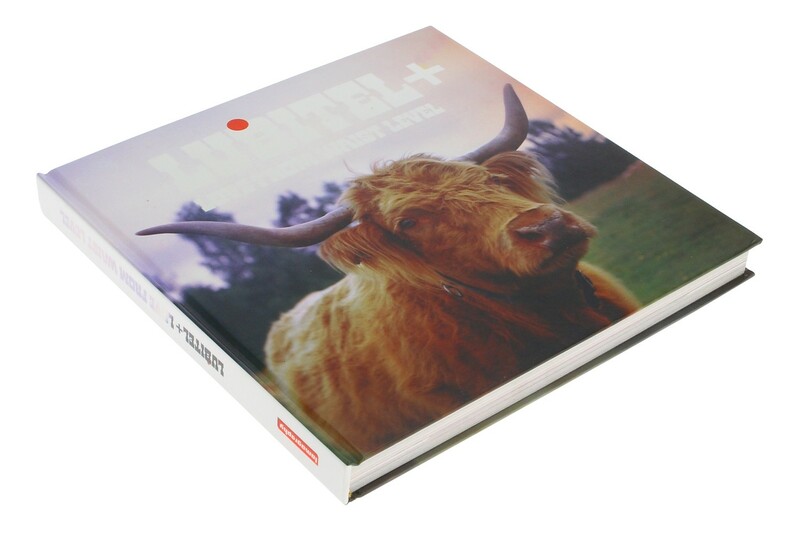 This 240 page hardcover beauty will be your guide to all things Lubitel. 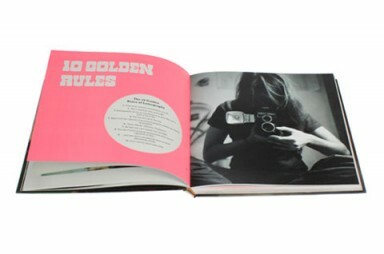 Jam packed with expert interviews, tips and tricks, and more importantly tons of stunning medium format and 35mm photographs, Love from Waist level is the perfect addition to any photography lovers library. 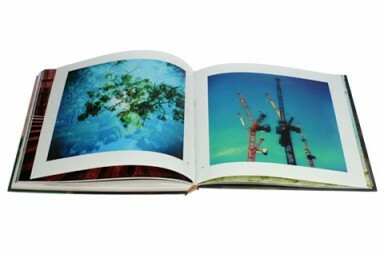 With over 2000 contributions from over 300 Lomographers, you'll have a hard time picking your favorite photo!